Anxieties are hitting epidemic levels in the United States. The Anxiety and Depression Association of America (ADAA) reports that 40 million American adults suffer from an anxiety disorder every year. Dr. Terri talks to Dr. Robert London, a psychiatrist with more than 40 years experience, about a remarkable new kind of therapy that helps overcome anxiety, PTSD and insomnia - with less or no medications and far fewer therapy sessions. After the techniques are learned, a person can do it in the comfort of their own home. All they need is a quiet space and a chair. Dr. Robert T. London is a well-known psychiatrist, educator, and writer. 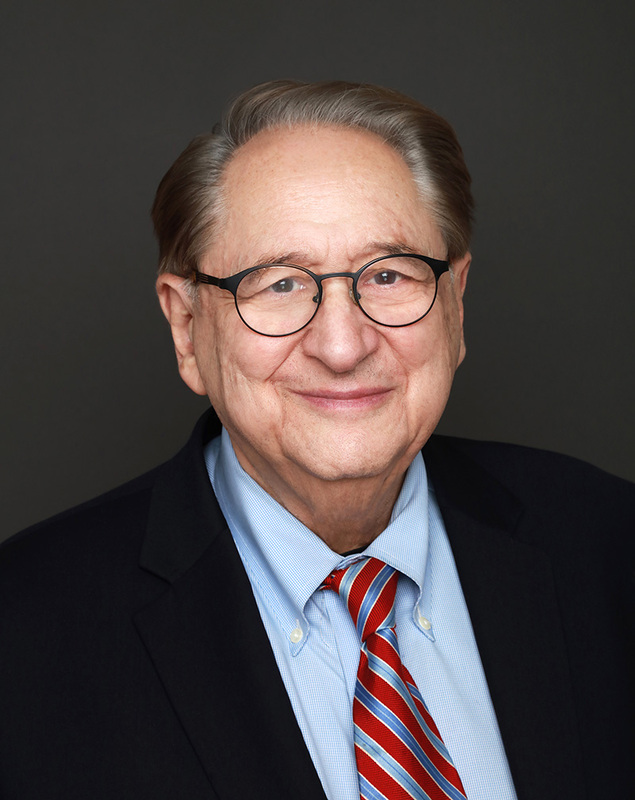 A practitioner for 40 years, he is founder and former head of the short-term psychotherapy unit at NYU Langone Medical Center, and a pioneer in consumer health care radio and TV programming. His articles and columns appear in his own newspaper columns, as well as in leading medical journals and popular magazines, and he is a frequent source to national TV, radio, and print outlets. His new book is "Find Freedom Fast: Short-Term Therapy That Works" Learn more at findfreedomfast.com. Dr. Terri Orbuch (aka The Love Doctor®) is an internationally recognized relationship expert, author, speaker, professor at Oakland University, and research scientist at the University of Michigan’s Institute for Social Research. She is also the director of a landmark study, funded by the National Institutes of Health (NIH), where she has been following the same couples for almost 3 decades. Dr. Orbuch is widely published in scientific journals and the author of “5 Simple Steps to Take Your Marriage From Good to Great” and “Finding Love Again: 6 Simple Steps to a New and Happy Relationship.” Her practical science-based advice has led to being featured in publications in The New York Times, Wall Street Journal, Reader’s Digest, USA Today, Women’s Health, Cosmopolitan, and TIME magazine, and appearances on The Today Show, MSNBC, The Katie Couric Show, ESPN, HuffPost Live, and CNN. She writes articles at Huffington Post, Psychology Today, and other national outlets; and her relationship segments are aired on Fox-2 Detroit Morning News. She just launched a new video online course called, “How to Find Love in 7 Days: The Science of Finding Love.” Learn more about her at: DrTerriTheLoveDoctor.com.